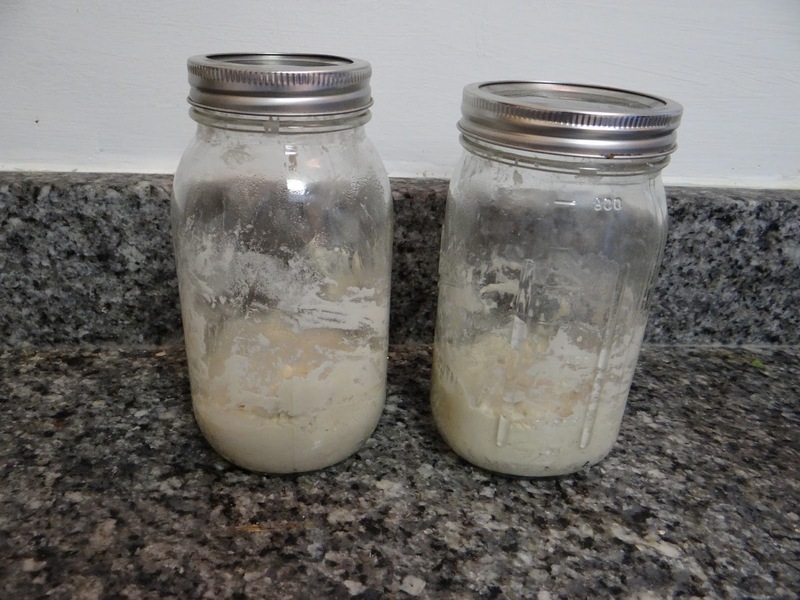 As I explained in this post, I’m hoping to revive my long-dormant sourdough starters, that have been sitting in my fridge for the past five years. If they do not survive, I will have to start from scratch again. There are several ways to do this. 1. Ask a friend who has one. Seriously, this is probably the easiest and best way to obtain a starter. 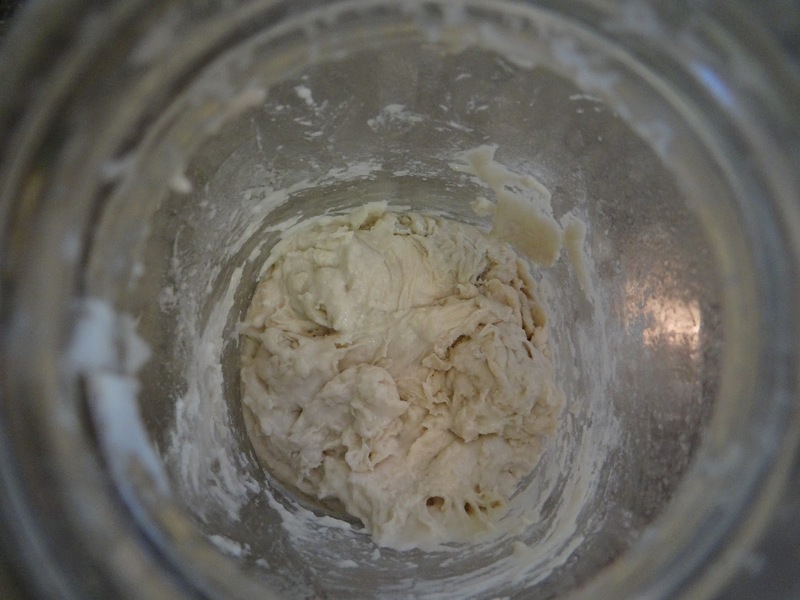 As I will explain in a future “The Science Behind…” on sourdough”, you only need a small bit, maybe 20-50 grams, to start. And since your friend has to get rid of most of their starter every time they feed it (I’ll explain this too), it won’t be a burden for them to give you some. Easy peasy! 2. Another option is to try to grow a starter naturally. 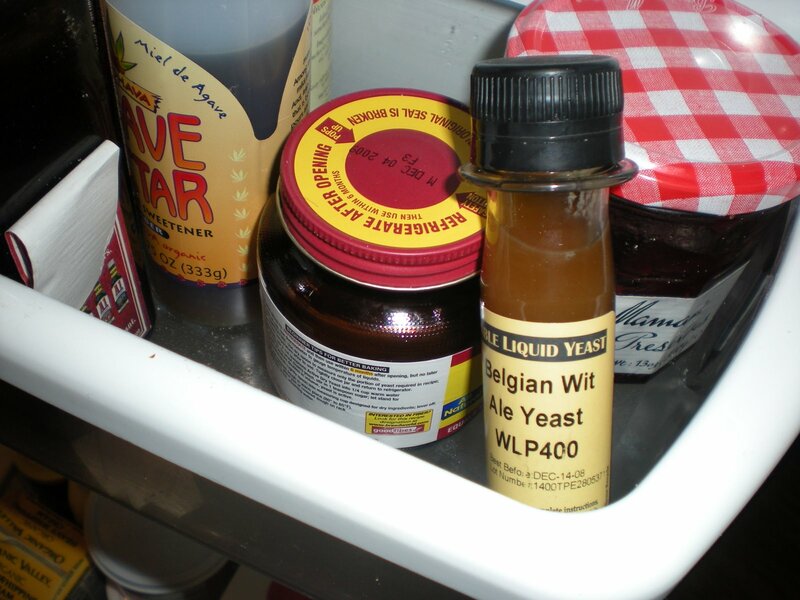 You might use leftover yeast from brewing beer if that’s your thing. Peter Reinhart has a recipe that involves pineapple juice. 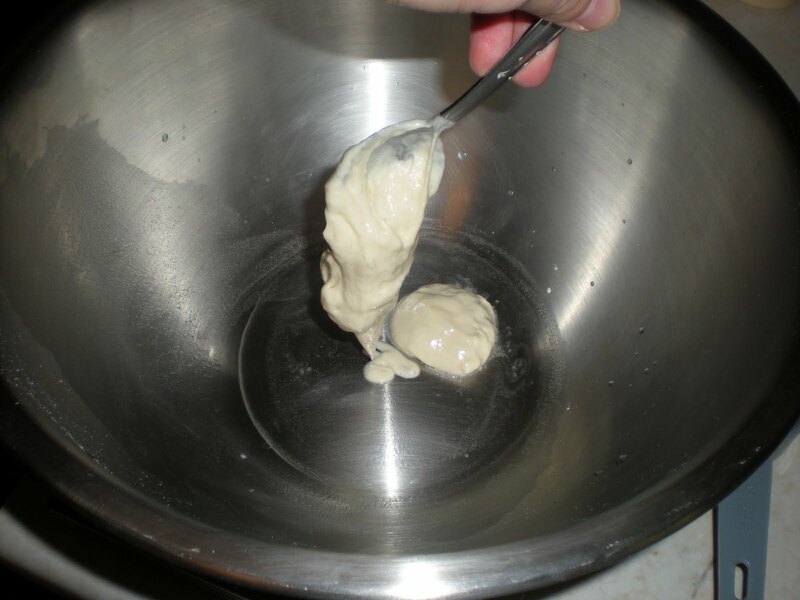 You could even take a jar of flour and water into a bakery and shake it in the air to try to collect some airborne yeast. 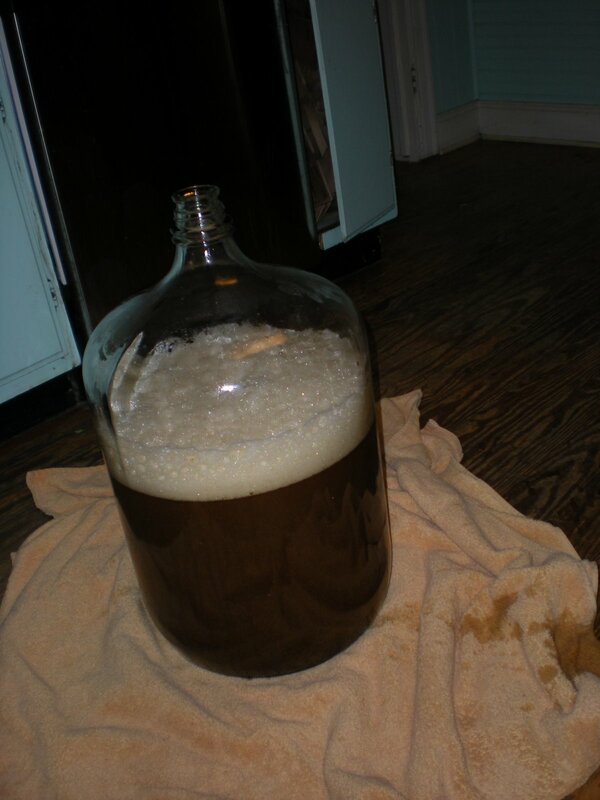 My original starter began as beer yeast so I can vouch for that method but I’ve never tried the other two. 3. 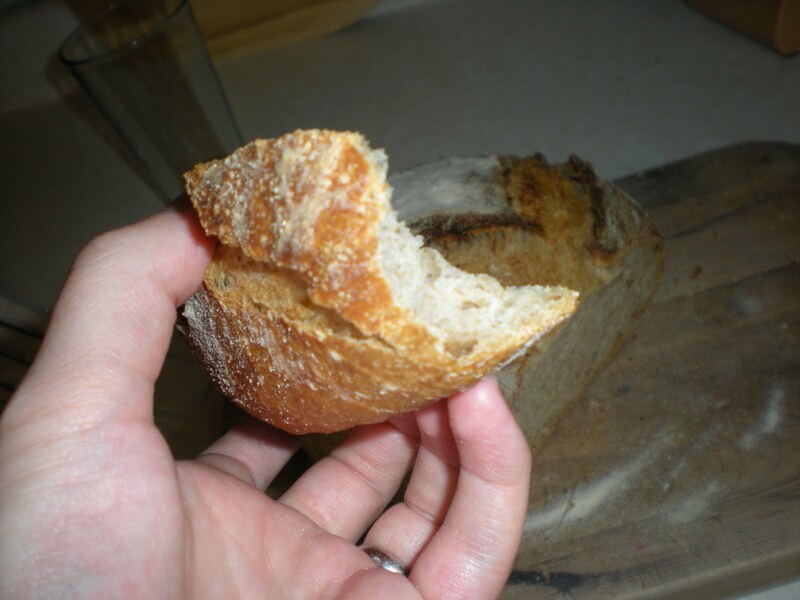 Or there’s always the cheat method: give the starter a little head start (ha!) with a pinch of commercial yeast. 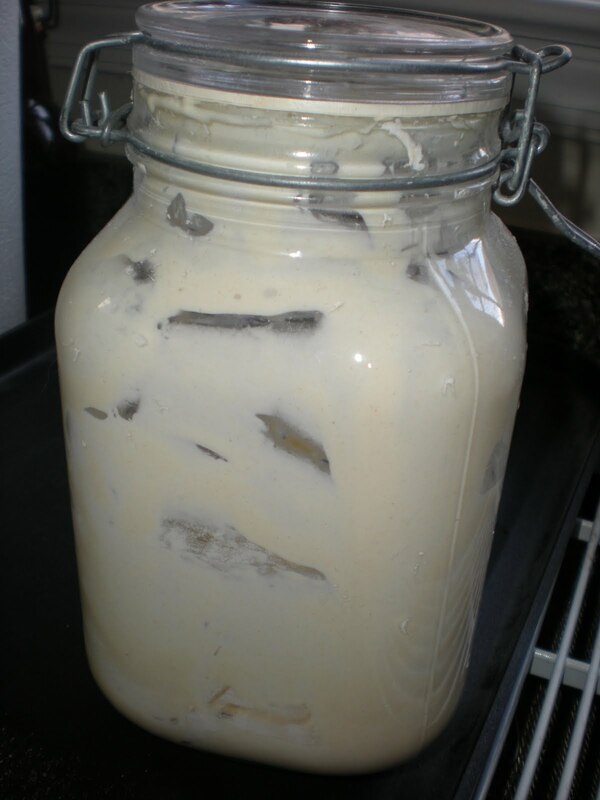 Some people don’t consider this a true sourdough starter since the strain of yeast is different, but I believe that over time, if you keep using it and feeding it, true sourdough yeast from the air will find its way into your starter. 1. 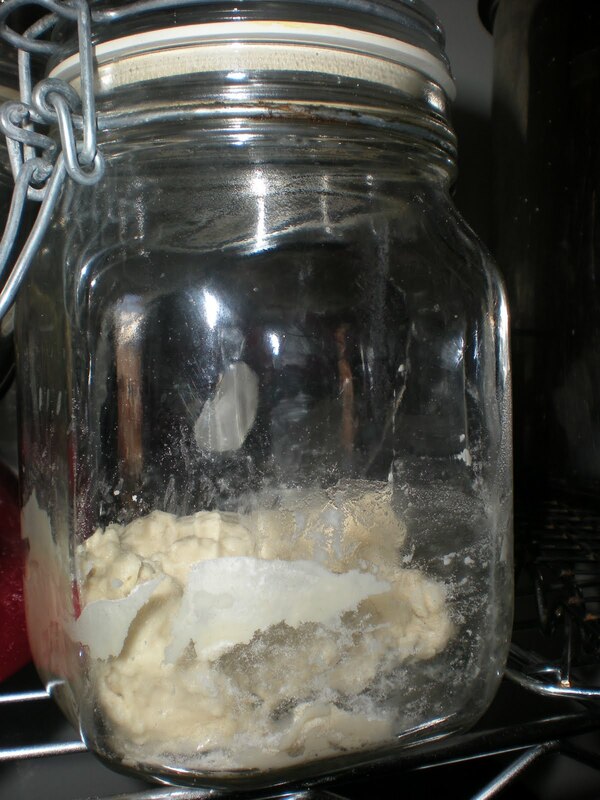 In the glass jar, mix together the water, flour and yeast. Close the lid and let sit for a day. 2. 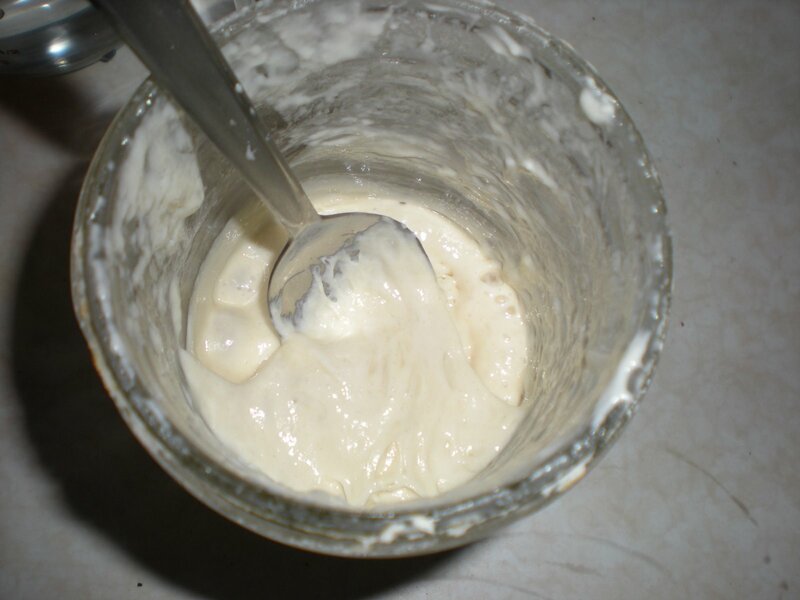 On the second day, remove most of the starter, leaving only about two tablespoons of starter at the bottom of your jar. What to do with your discarded starter? Anything you want! Use it in something like sourdough pancakes. You’ll still need something else, like commercial yeast, baking powder or baking soda since it’s not ready to leaven anything quite yet. King Arthur has some great ideas here for using up discarded starter. 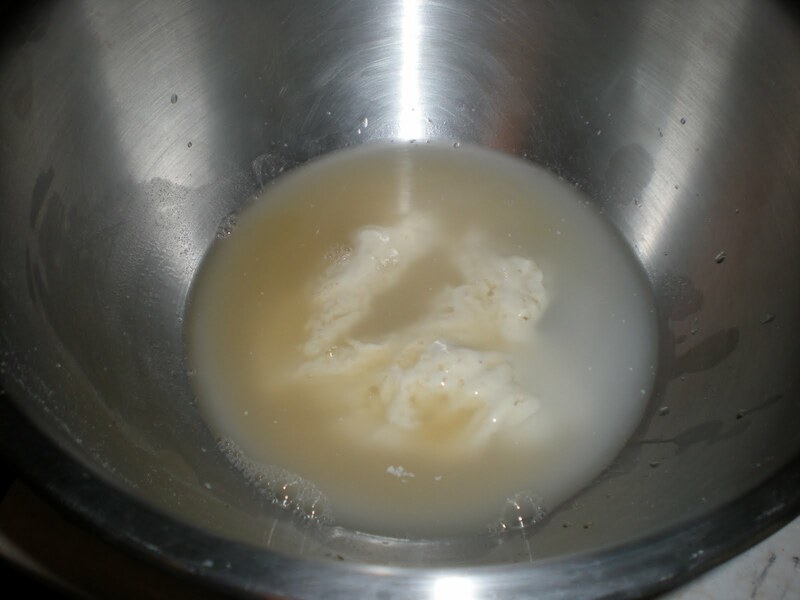 Then, just add the same amounts of water and flour as you did on the first day, mix well, close the lid, and let it sit again until day 3. 3. At this point, things should start to happen. There should be more bubbles in the mixture and it should’ve risen a few inches. If the starter has risen three or four inches, it’s probably ready to use. 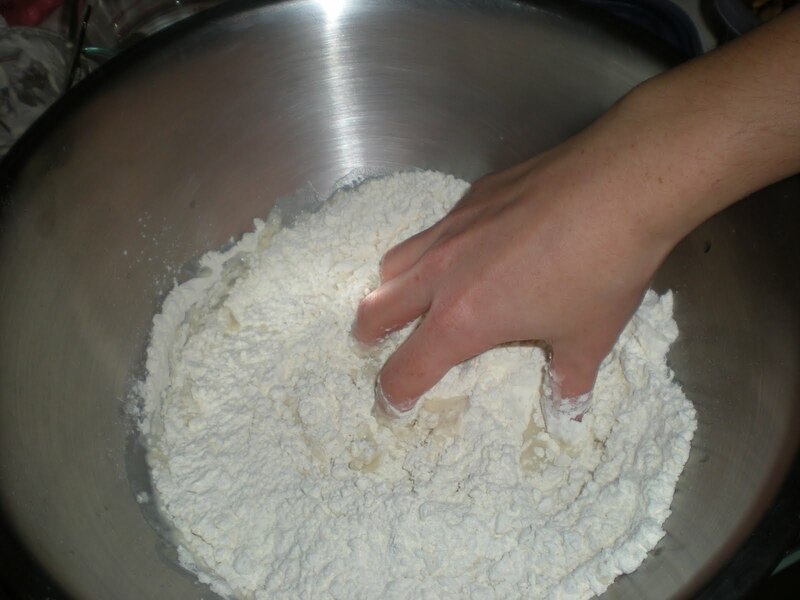 If not, just repeat what you did on day 2: discard most of it, and feed the small amount left over with the flour and water. 4. 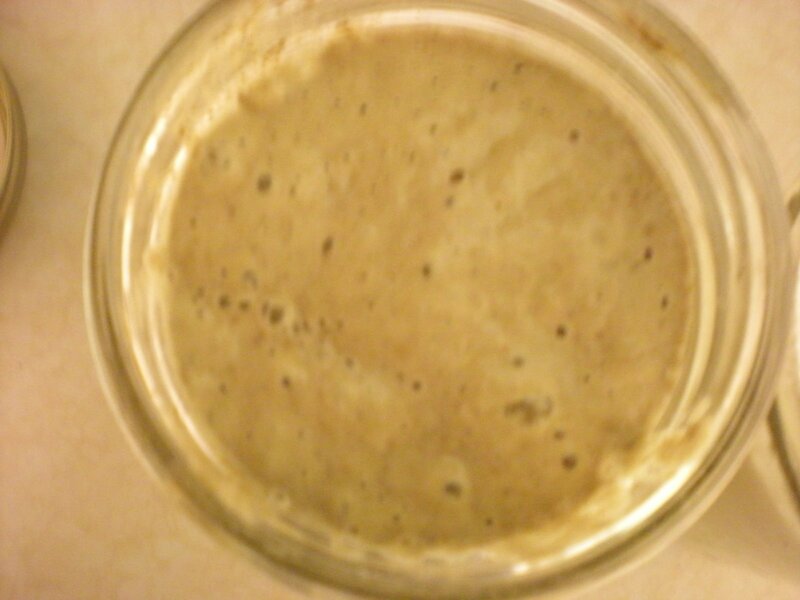 If you’ve gone a week of discarding and feeding the starter and it’s not bubbly and active, it’s probably not going to. Throw it out and start over. If, however, it’s looking like it’s pumped and ready for action, then you’re ready to make my favorite sourdough bread: 1-2-3 bread! 1. 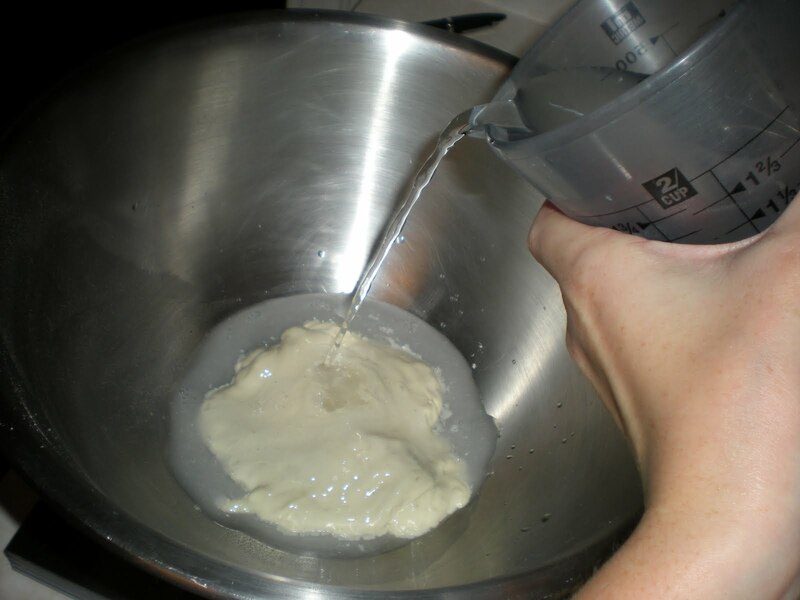 Mix all the ingredients together, cover the bowl with plastic wrap or one of the food-grade stretchy shower-cap-like covers and let rise. I find an overnight rise is the best. 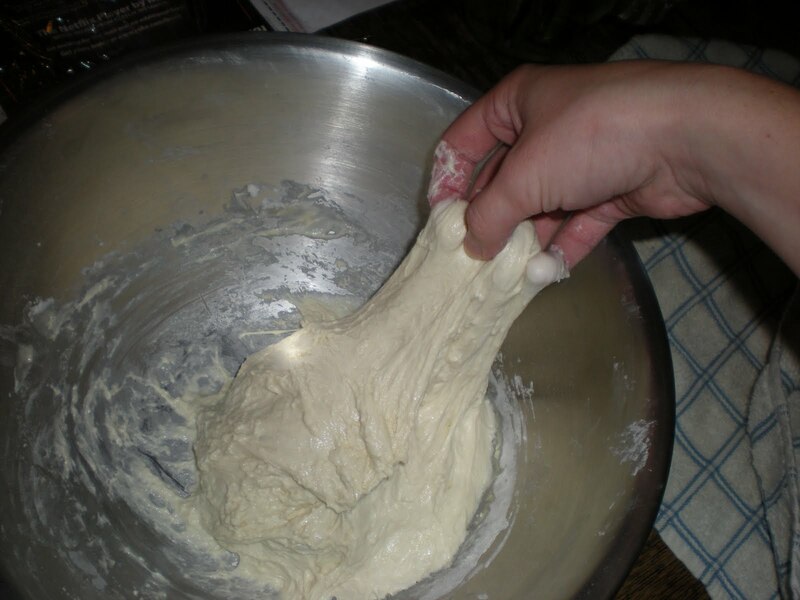 Immediately after you mix the ingredients, your dough will look shaggy like this. Let it rest 15 minutes or so, and it will have transformed into this! 2. 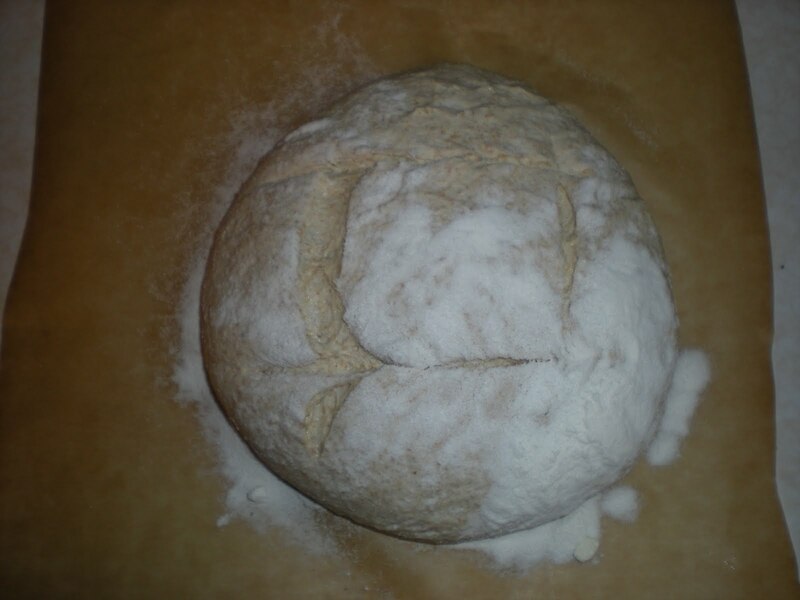 On day two, carefully shape your dough into a boule and transfer it to a piece of parchment paper (NOT wax paper). 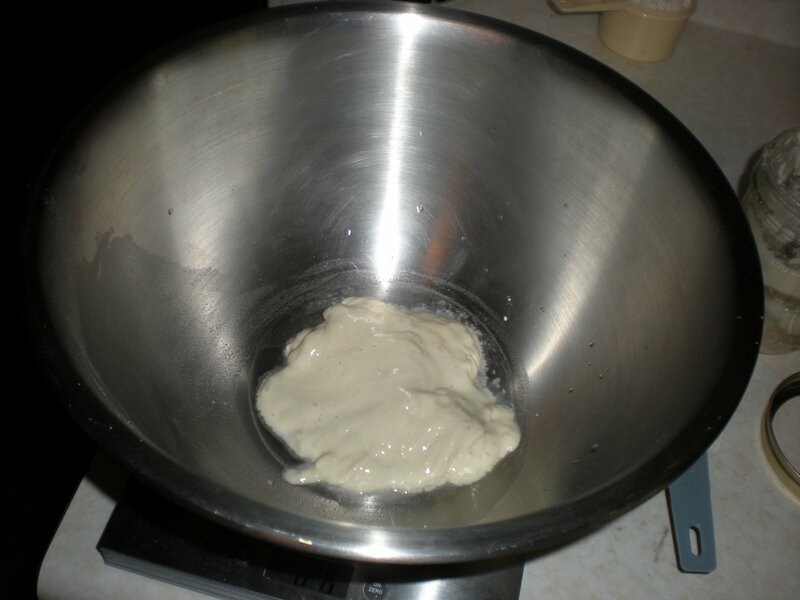 Take the bowl that your dough rose in and flip it over so it forms a dome. 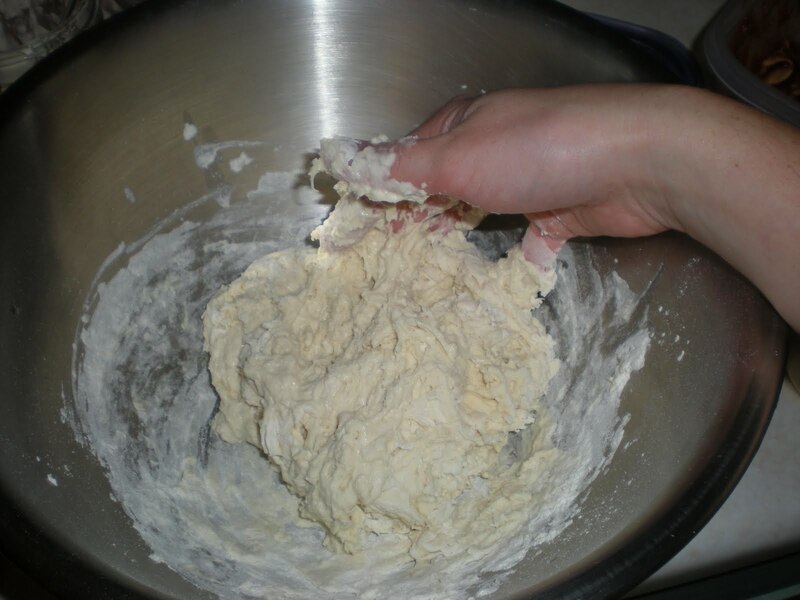 Cover the dough with the bowl for the second rise, about an hour or two. 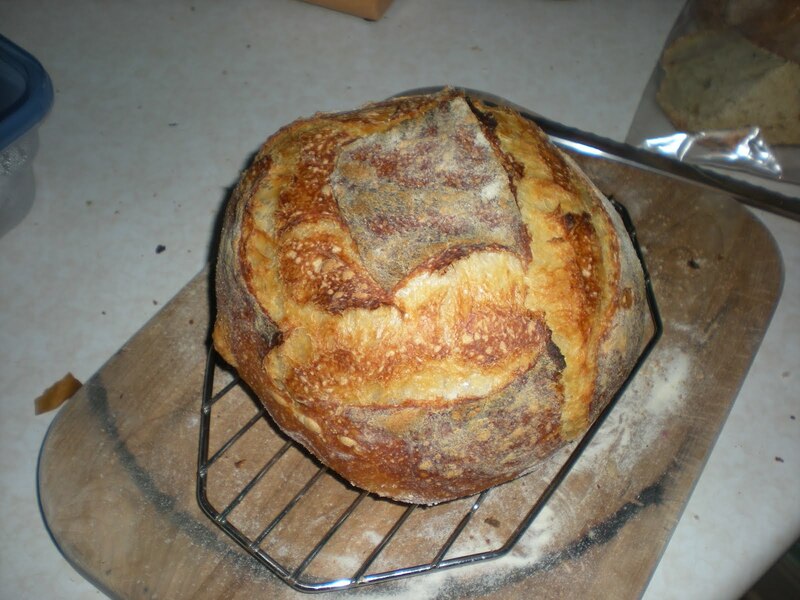 Preheat the oven to 450 degrees F and slide your dutch oven into the oven to preheat. 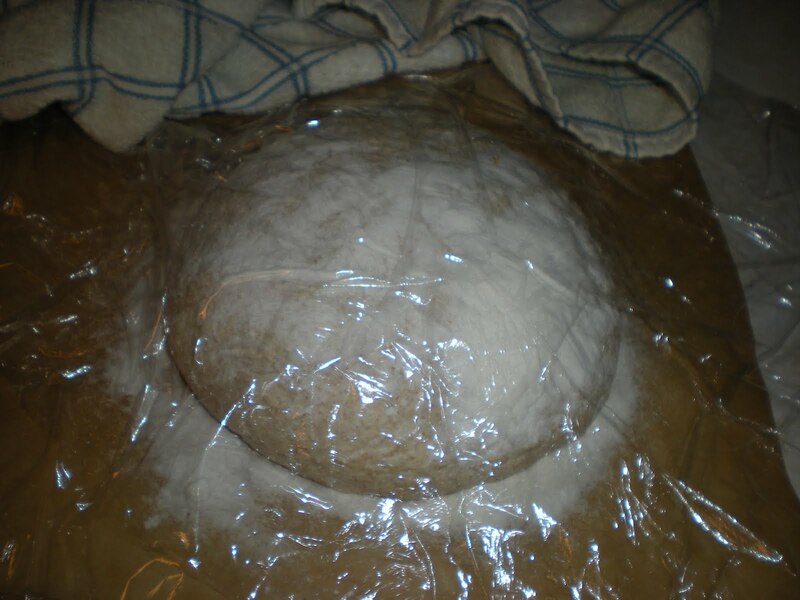 I used to cover my dough with plastic wrap for the second rise until I learned the domed bowl trick. 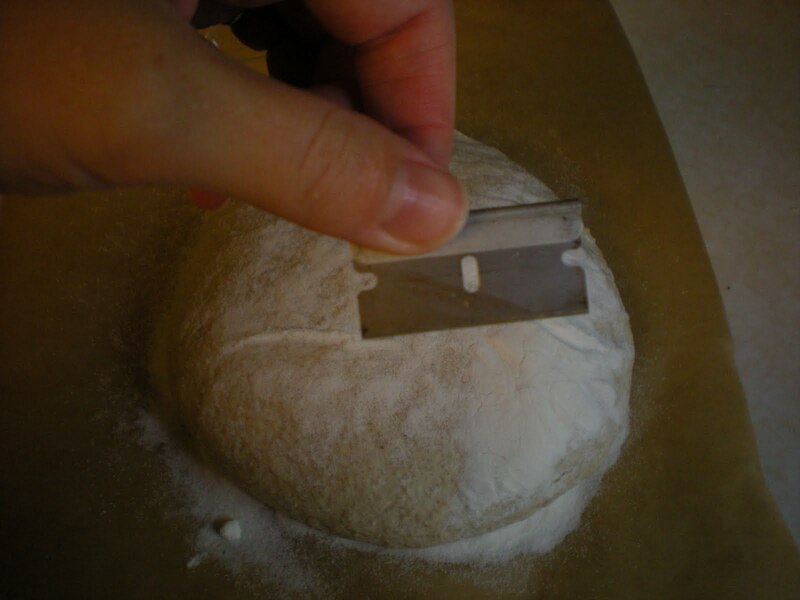 I don’t have to waste plastic wrap anymore, and the dough doesn’t stick to the bowl like it does to the wrap! 4. 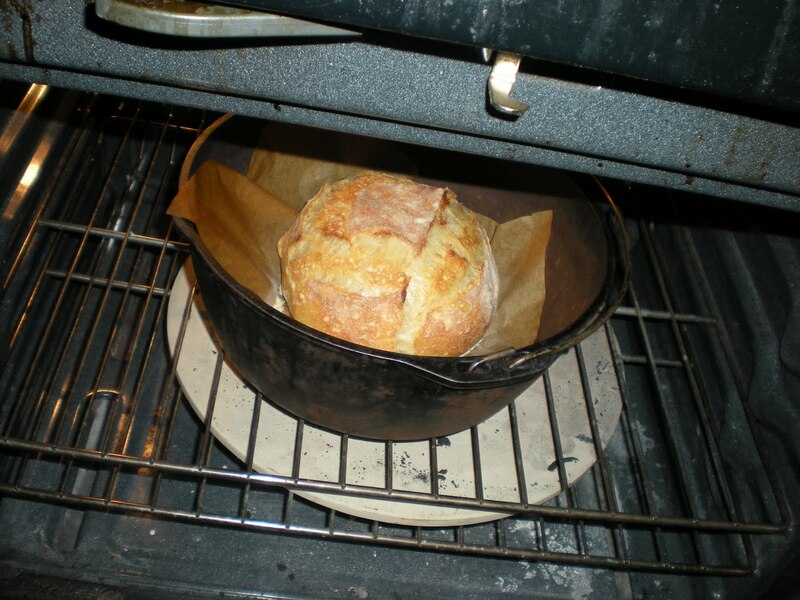 Bake for 25 minutes with the lid of the dutch oven on. Then remove lid and continue baking for another 20 minutes or so until the bread is crusty and golden brown. That’s all there is to it! 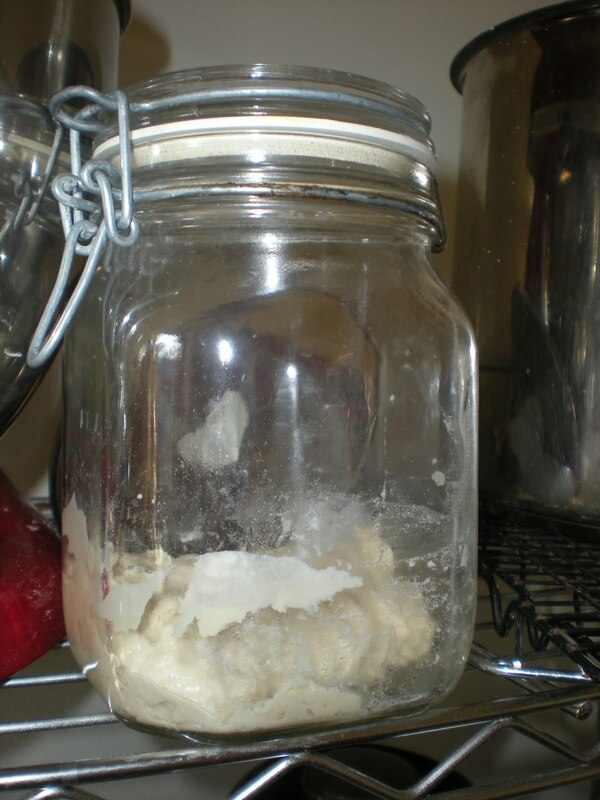 Stay tuned for The Science Behind… sourdough starter!